Oil & Stone, and Tar & Chip are one and the same. 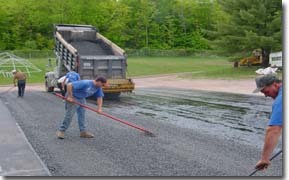 This type of paving is primarily used on large areas such as lots or roads. 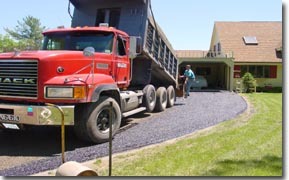 It is an extremely cost effective way of paving for large areas. 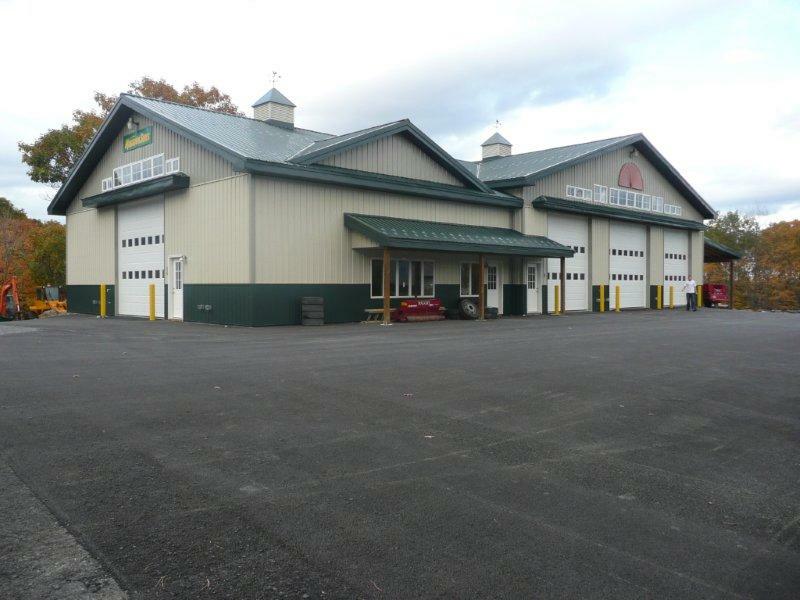 Oil & Stone is also a preferred paving method for estates and rustic settings. ON MOST JOBS..we use the bigger tandem dumpers...each truck used has its own stone chip spreader. ...SOME AREAS need to have hot oil applied by hand. Hand "Touch Up" before rolling gives a flat consistent surface... then it's rolled and ready for the second application of oil & stone.